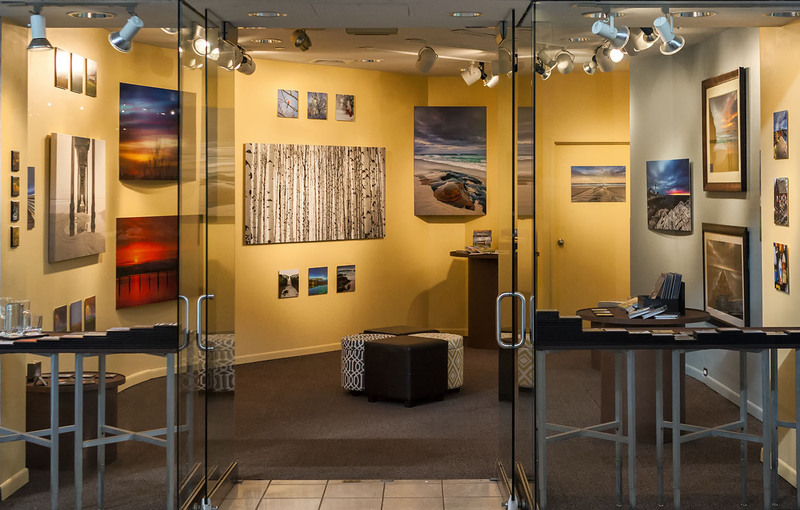 Scott Papek Fine Art Photography Gallery located in the Westroads Mall in Omaha, Nebraska. Omaha, Nebraska 68114. Photo © copyright by Scott Papek.